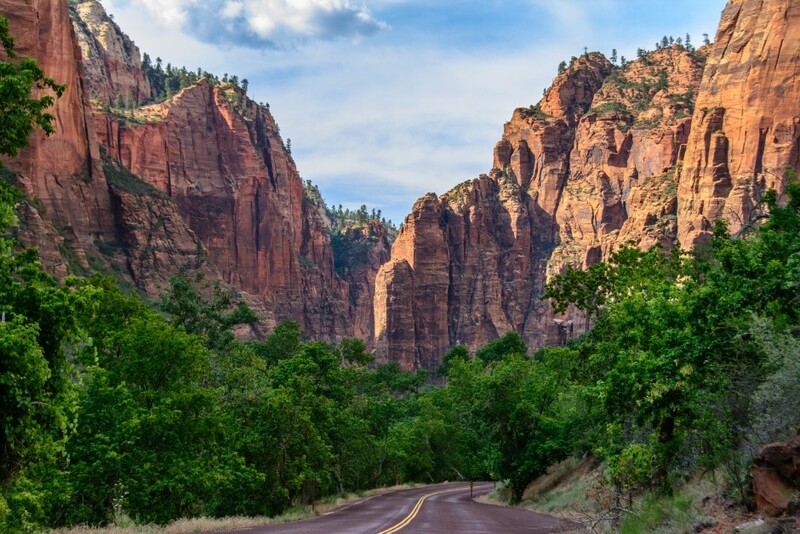 Kuoni has unveiled the largest overhaul of its US and Canada collection in its 50-year history following 10% and 15% rises in bookings respectively. The operator will almost double its North America programme to 25 tours in total, TTG can reveal. 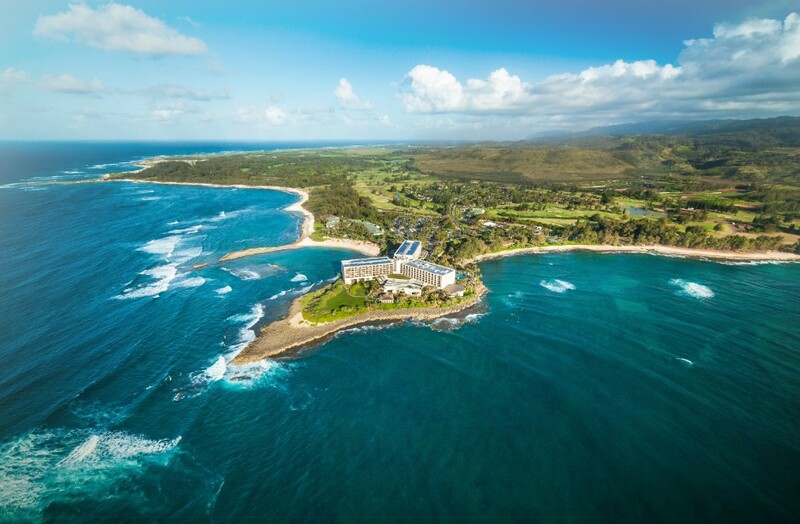 It has added eight new mainland fly-drives, developed in partnership with local tourist boards, and expanded its Hawaii offering with three new island-hopping itineraries and 10 new hotels. Despite the weakness of the pound, Kuoni said US bookings were up 10% on 2017 in the year to August, and Canada up 15%. 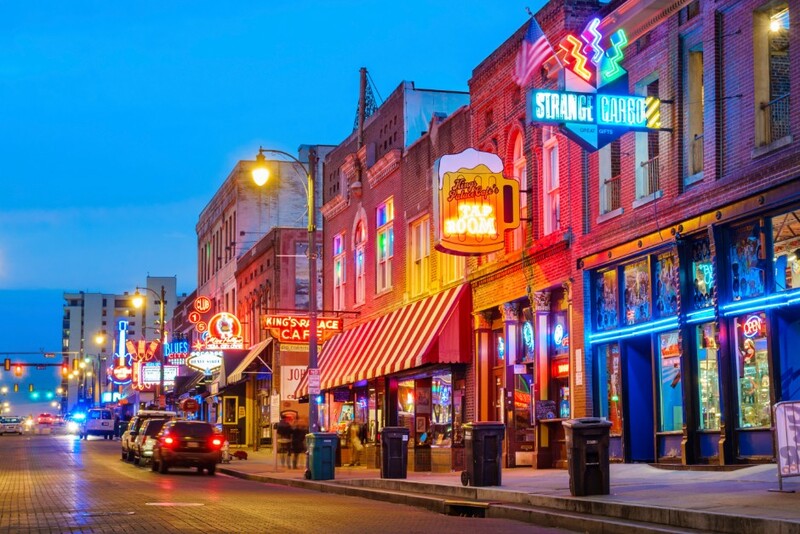 Nashville bookings are up 55% following the launch of British Airways’ direct Heathrow service, while bookings for Chicago, Palm Springs, Monterey, San Diego and Memphis had all seen “significant increases”. However, product manager Tom Waite told TTG the refresh was not a reaction to Kuoni’s own US boom or that of its competitors, but were the culmination of 18 months’ work by his team. “I think the first challenge was accepting there is only so much you can do with such a vast destination,” said Waite. “Self-drive is a key focus for us. Once you get people into that mindset and sell them that American dream, the opportunities are endless. It wasn't something that immediately appealed to me but I've now holidayed there myself. “San Diego to Phoenix was an interesting late addition. I was inspired by an Uber driver I met in Scottsdale (Arizona). Waite said while he wasn’t able to tick everything off his wishlist, such as introducing a range of ranch retreats, he explained the programme would continue to evolve following the launch. Waite added Kuoni had completely overhauled how it presents its itineraries, placing emphasis on inspirational and aspirational blog content, and grouping itineraries by destination and type. “The structure didn’t make a huge amount of sense,” he said. “Customers can now navigate our itineraries more easily online. We thought 25 was about the right amount - we didn’t want to encourage choice paralysis. Hawaii was a significant focus for Kuoni where it has created three new itineraries, focusing on island hopping, and added 10 new independently owned boutique, “character” properties. “It’s a huge improvement on what we were offering,” said Waite. “It’s a destination dominated by big hotels and resort chains - we naturally wanted a bit more than this, we wanted best in class across three to five star accommodation. What we’ve got we feel we can sell with confidence. A new US and Canada brochure will follow next year once the operator takes a closer look at how its new offering is performing: “We can be reactive to this,” said Waite. Waite also revealed Kuoni would next turn its attentions to its Australasia programme, following similar overhauls of its Africa and India offering.